Even though I'm having a big sale right now, my pillows and blankets can still be made to order in any desired combination. Today I'll explain my pillow and blanket collections some more. 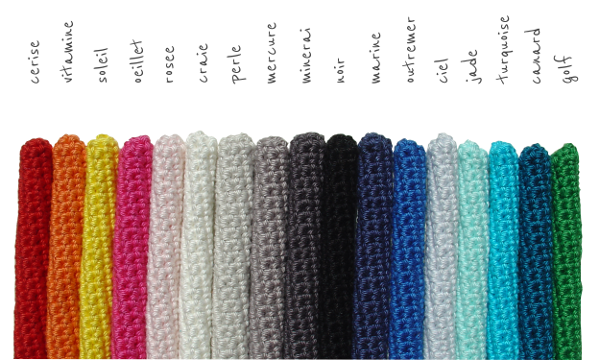 For my collections I use moving blanket as the fabric and soft cotton for the crochet. 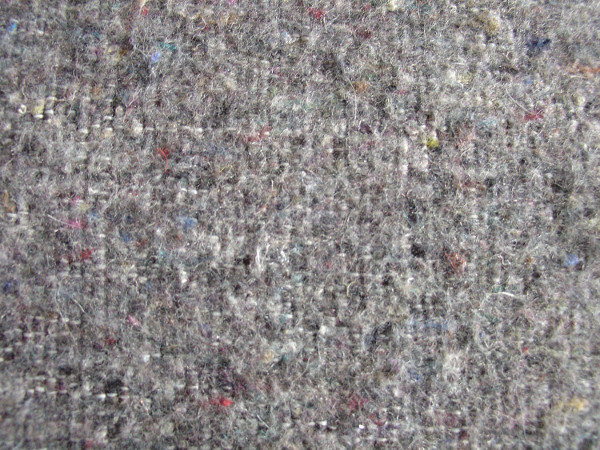 The tough is a thick grey woven fabric, made from new textile fibres. These are cutting remnants from the clothing industry. 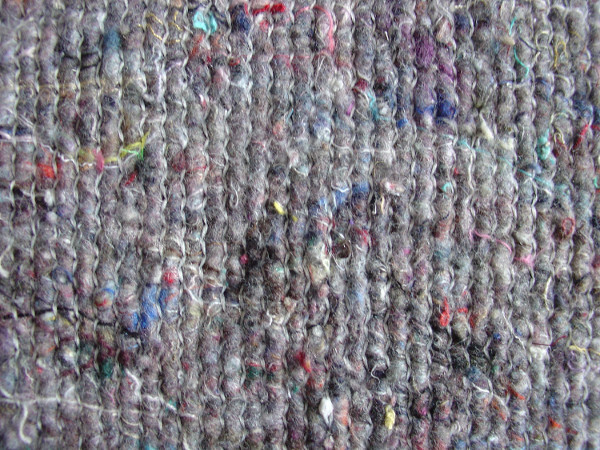 Therefore the blankets contain a mixture of wool, cotton, polyester and acrylic. It has a bump here and there, but they are very soft and warm. The multi is a stitched blanket with more colour, because it is made from 100% recycled textile fibres, which come from old clothing. It is not as thick as the tough, but the blankets are still very warm. This collection consists of blankets and pillows in 2 sizes made from the two types of moving blanket embellished with a small crocheted edge. Again blankets and pillows (only 1 size) from the two types of moving blanket embellished with a crocheted part of the front of the pillow and a broader border around the blanket. This collection consists of one of a kinds. Different sizes pillows and blankets. Two types of moving blanket, but with different colour combinations and designs. Besides my three collections I also love custom work. Seating cushions, special sizes, custom colours and designs. All the pillows come with inserts. The pillow covers and the blankets can be machine washed. For all my pillows, blankets and sale items you can go to my Etsyshop.